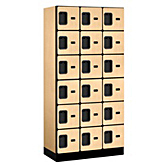 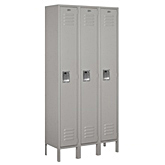 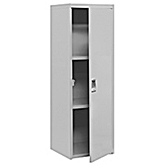 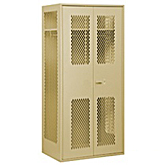 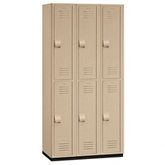 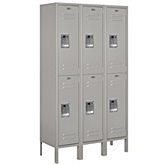 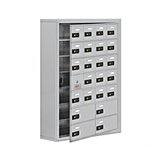 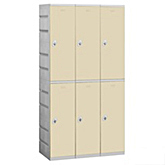 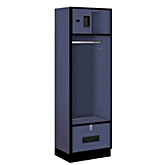 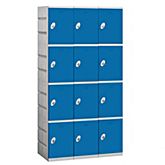 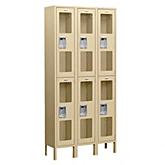 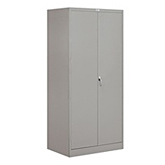 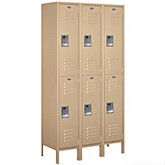 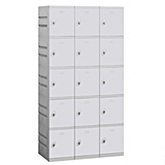 Salsbury Industries - Lockers.net offers a complete line of metal lockers, steel lockers, plastic lockers, vented lockers, wood lockers and wire lockers in a wide range of colors and styles, so you are sure to find the perfect locker that suits your needs. 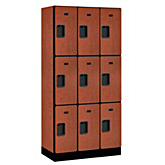 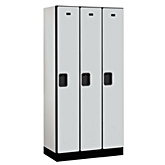 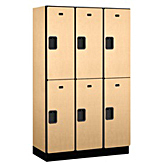 Our lockers are used for a variety of applications such as employee lockers, school lockers, student lockers, restaurant lockers, day care lockers, pool lockers, gym lockers, club lockers, fire department lockers, police lockers, apartment lockers and home lockers. 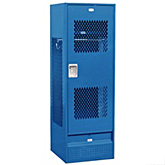 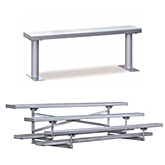 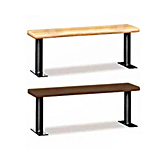 We also offer a complete line of accessories including wood locker benches, aluminum locker benches, locker bases, side panels and locks to complete your project. 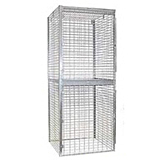 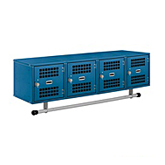 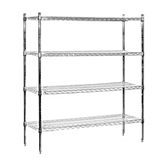 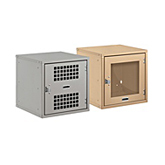 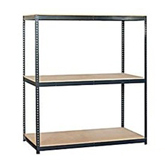 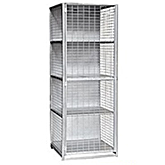 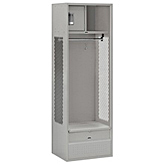 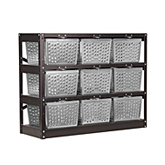 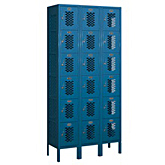 Products shown on this site are manufactured and distributed by Salsbury Industries – Lockers.com. 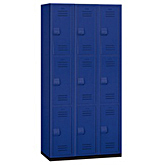 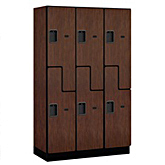 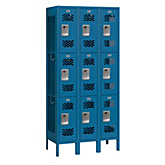 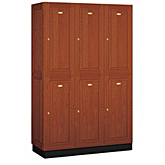 For more information please visit: www.Lockers.com or call 1-800-LOCKERS (1-800-562-5377).